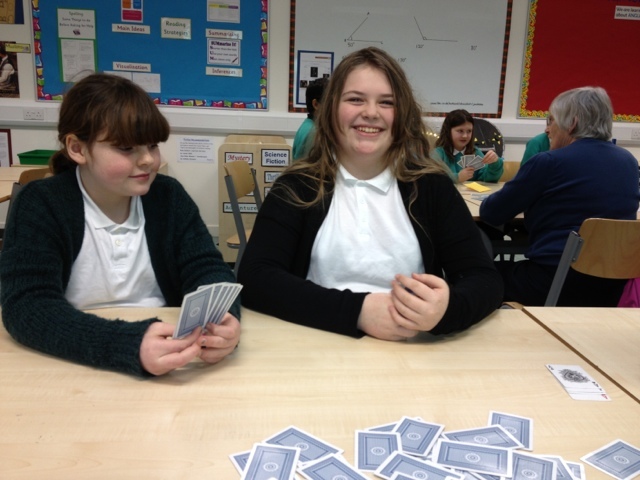 Cards Masterclass learning how to play Go Fish! 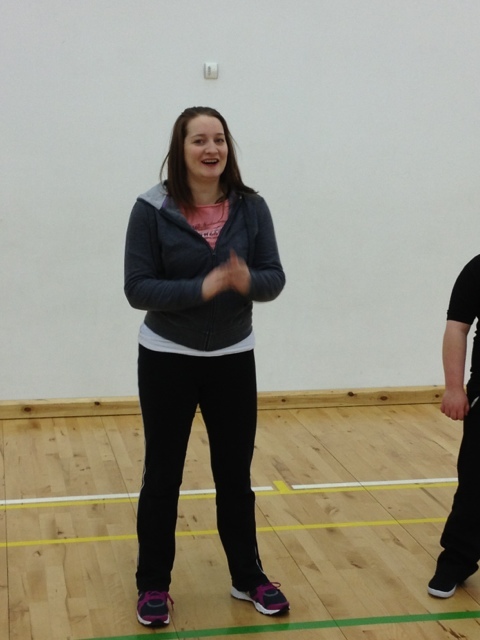 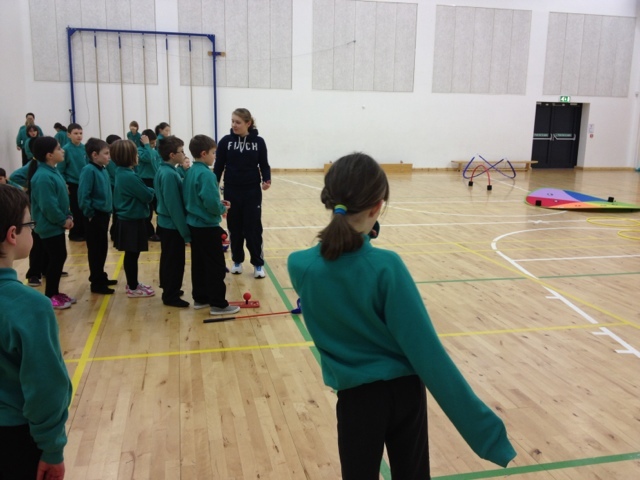 Cathy Osborne working with P4 in gymnastics. 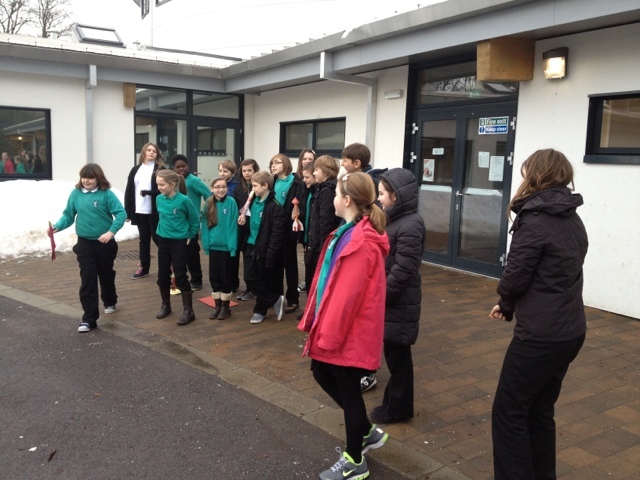 Rocket launches with Primary 7 in science this morning. 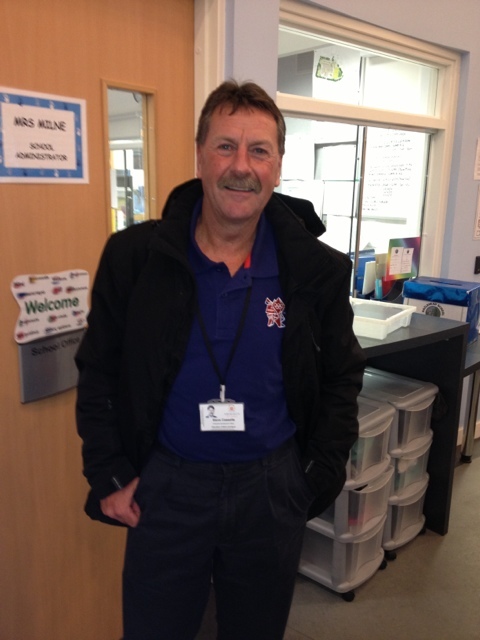 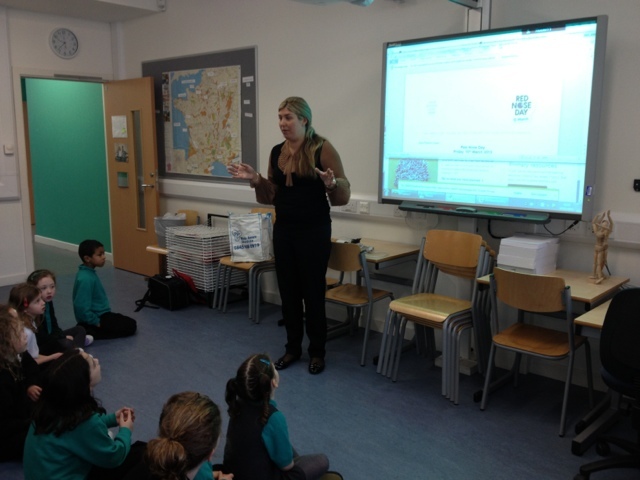 Steve Cassells us working with Primary 7 developing Enterprise skills. 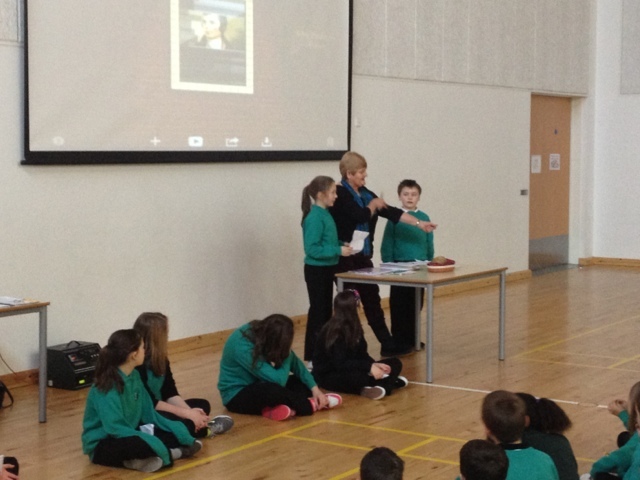 Margaret Farquhar guest speaker sharing her wealth of knowledge about Robbie Burns.